The Hungarian prime minister chief of staff said all the obstacles regarding the contract on fuel deliveries for Hungarian-Russian Paks-2 nuclear plant had been cleared. BUDAPEST (Sputnik) — Hungary and Brussels have agreed upon fuel supplies necessary to complete the construction of the Hungarian-Russian Paks-2, the Hungarian prime minister chief of staff said Wednesday. 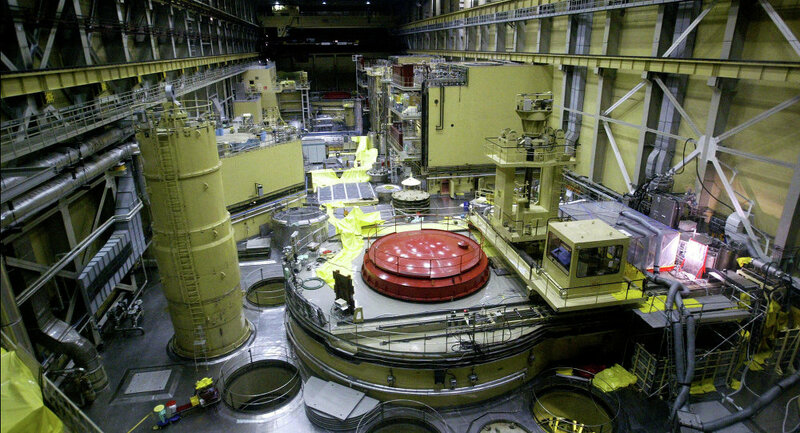 Earlier in March, the Financial Times reported, citing unnamed sources, that the European Commission (EC) had allegedly blocked the $13-billion project, supporting nuclear watchdog Euroatom's rejection of Hungary's plans to use Russian fuel exclusively for future power units. Both the Hungarian government and the European Commission denied the reports and EC representatives claimed they were only examining the contract for fuel deliveries. "All the obstacles regarding the contract on fuel deliveries for Paks-2 were cleared," Janos Lazar told the Hungarian MTI news agency following talks with EU Commissioner for Climate and Energy Miguel Arias Canete. Lazar added that under the agreement, Russia would supply fuel for Paks-2 reactors for ten years, which was "absolutely acceptable for the Russian side." In late 2014, Russia and Hungary signed a deal on the construction of the fifth and sixth reactors for the Paks nuclear plant, based on Russian technology. Russia has given Hungary a loan of up to $11 billion for the project. 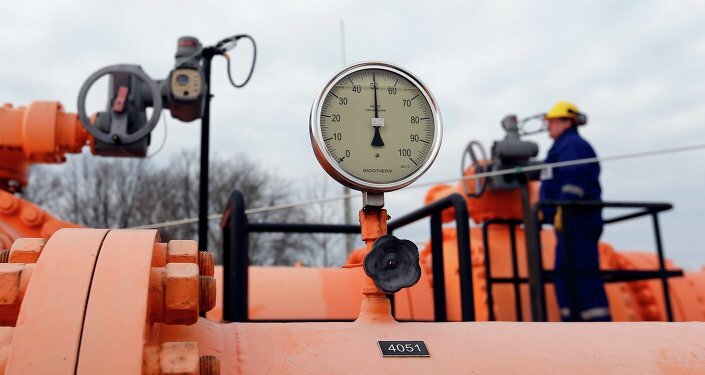 In December 2014 Russia, canceled its major South Stream gas pipeline, citing "unconstructive" interference from Brussels.